One of the best ways to commemorate a special event for your organization is the creation of a unique, limited-edition embroidered patch. These designs can be inexpensive, single or dual color patches in a standard shape or a more elaborate die-cut emblem using multiple colors. On-going, annual events can be commemorated each year with an embroidered patch. Embroidered patches are extremely versatile, with display options on shirts, coats, hats, tote or storage bags and luggage, blankets or any fabric surface. Durable patches with modern polyester threads stand up to repeated laundering, usually outlasting the life of a garment. Patches don’t have to be sewn on in the traditional method with needle and thread. 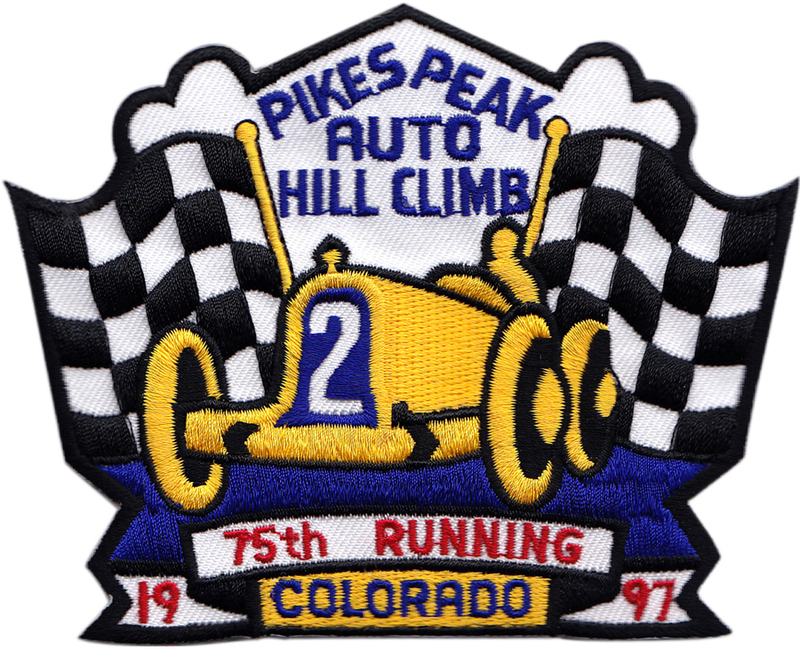 Instead, your embroidered emblem can be manufactured with a Velcro backing or with a peel-off self adhesive or with iron-on application. 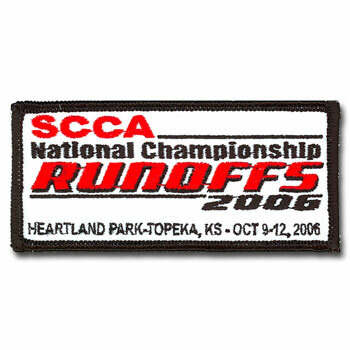 A great way to recognize a significant anniversary is to give or sell an embroidered patch to all participants. All of these manufacturing methods make it easier for members/participants to instantly display and enjoy their new embroidered patch. If your organization has an annual event, participants will eagerly display multiple years of patches to showcase their experience and participation. 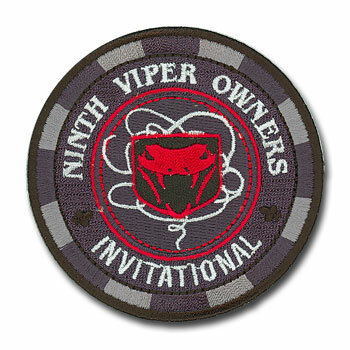 Many groups hold a contest among members to determine the design for the next year’s patch. Local or regional chapters of organizations create individual identity through the use of custom-designed embroidered patches exclusively for members. Participants love to display or wear several years of patches to show how long they have been attending or participating in an event.